The Bifurcated & Tubular Rivet Company operates as a division of Aylesbury Automation Limited and is a well established and securely financed British company, privately owned and at the forefront of technology. The factory is located in Aylesbury and combines all of the necessary resources under one roof, with a total floor space of approximately 12,000 sq.ft. 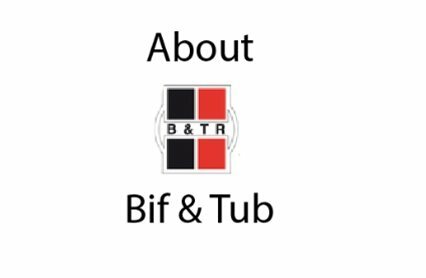 The Bifurcated & Tubular Rivet Company is a fully resourced business which offers a total package encompassing highly knowledgeable and experienced sales, design, workshop and service personnel, who combine together to provide the most viable solution to our customers manufacturing problems. 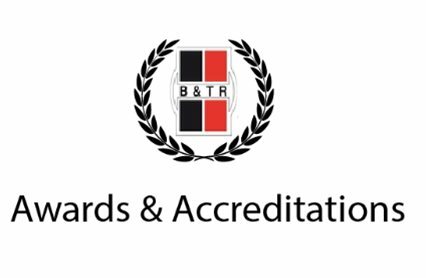 Our company has been recognised for business and technical excellence on several occasions, including our commitment to apprentice training.